The perfect gift. Looks great. Thanks for this lovely design. 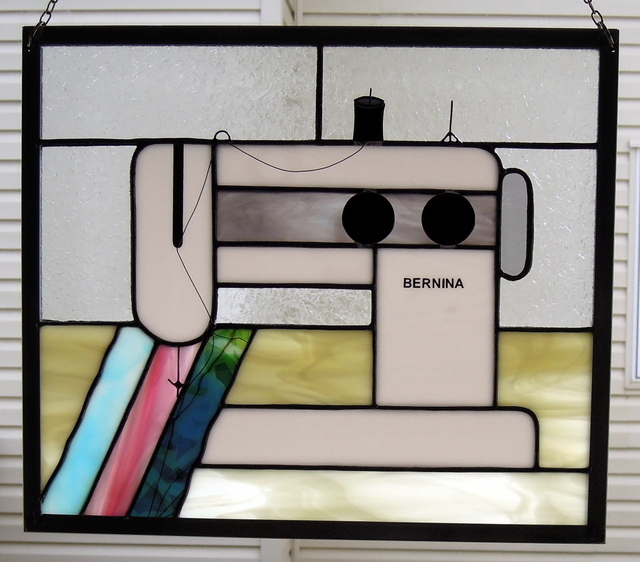 I have it hanging in my sewing room window and enjoy it every day. Great job.